Looking for Great Value on a Ballistic Dummy? Give Slim Joe a try! Its half the thickness as our original Joe Fit torso and 1/2 the price! Slim Joe dummy is completely reusable. Slim Joe Fit is made of our industry leading synthetic ballistic gelatin and meets the NATO protocol for calibrating ballistic gelatin to match human tissue. Slim Joe Fit matches an Slim athletic male. Slim Joe is designed for personal armor, shields, or any other protection equipment. 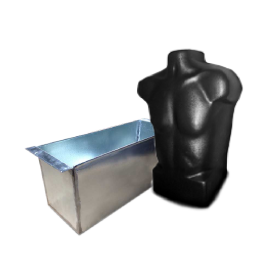 This torso will give you the insight to ballistic data that you could never achieve from standard ballistic gelatin due to its physical limitations. Not only will you be able to gain standard terminal ballistics data, you can now get penetrating and non-penetrating ballistic data from the same device at the same time. After performing all your tests, you can take Joe back to the lab and really analyze all of his wounds, which is impossible with traditional gelatin. Slim Joe is three dimensional on the front and both sides, and his back is completely flat. Slim Joe sits vertical or lies horizontal for all types of testing. Slim Joe measures from top to bottom 20 inches in height, 4 inches front to back, and his shoulders are the widest part of his body measuring 18 inches wide from the outer most edges. He has a rectangular base near his hips that measures 4 inches from front to back by 4 inches in height by 11 inches in from hip to hip. He weighs 30 pounds. Joe’s sides contour to the familiar V-shape of an athlete. Joe’s arms are just long enough to provide as placeholders for all types of tactical vest but not too long to be cumbersome to get equipment on and off quickly. Joe’s neck is two inches in height to help anchor all equipment at the top. Joe Fit is reusable with our specially designed molding system. This revolutionary molding system combines high-end plastic forming technology with high quality silicone. The molds main structure is composed of 3/16 inch thick polycarbonate, which can hold 500 lbs. per square inch. 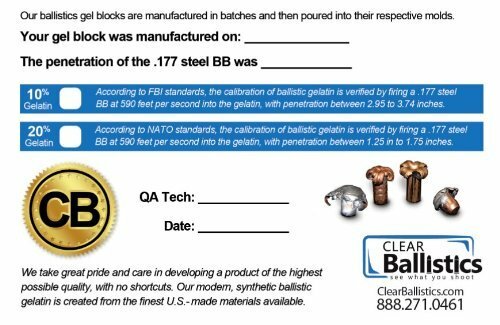 Clear Ballistics ballistic gelatin is a modern day ballistic gelatin, is 100% synthetic, and contains no organic materials. It has taken the place of conventional ballistic gelatin, which is 100% organic, and completely temperature unstable. It is 100% clear as glass, odorless, reusable, temperatures stable (temperatures up to 240F), and mimics human tissue 100%. It is non-toxic. 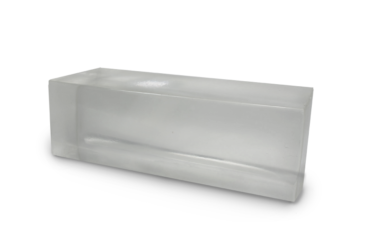 Our ballistic gelatin is moldable into any shape. 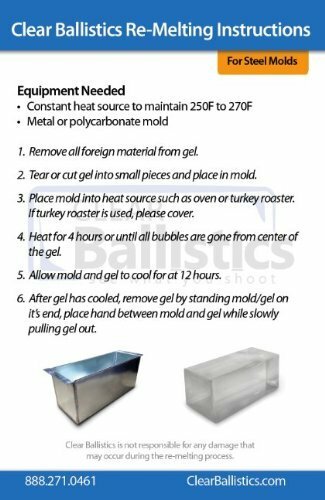 Our ballistic gelatin does not mold or rot. 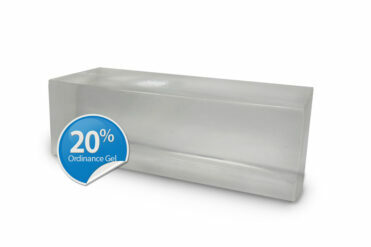 Our ballistic gelatin does not require special storage. Our entire ballistic gelatin process is batch controlled. 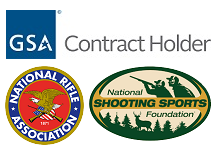 Clear Ballistics does calibration on the gelatin with each batch, and we following the NATO protocol for ballistics testing developed for ballistic testing of human tissue.